Rivers, lakes, mighty mountains and thick alpine forests... the French department of Savoie, in the Alps, has the lot. It's a ready-made camping haven and, whether your driving a campervan or hiking with a tent, you'll find plenty of incredible places to pitch. Kick back, listen to the sound of your surroundings and breathe in the fresh air. Why would you want to be anywhere else? 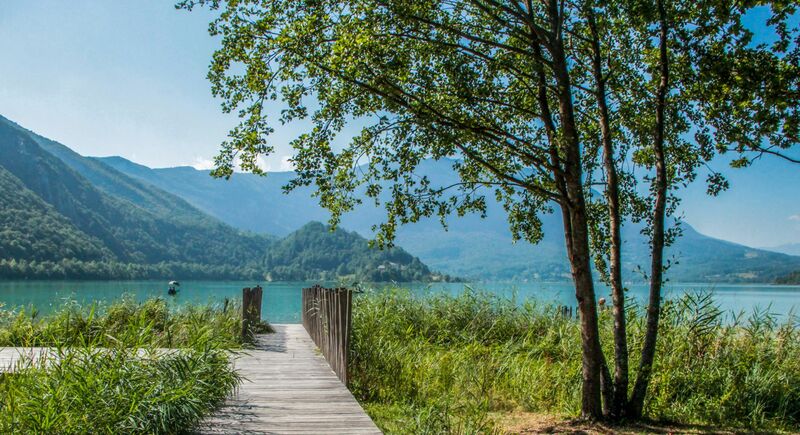 at Campsites in Savoie, Rivers, lakes, mighty mountains and thick alpine forests... the French department of Savoie, in the Alps, has the lot. 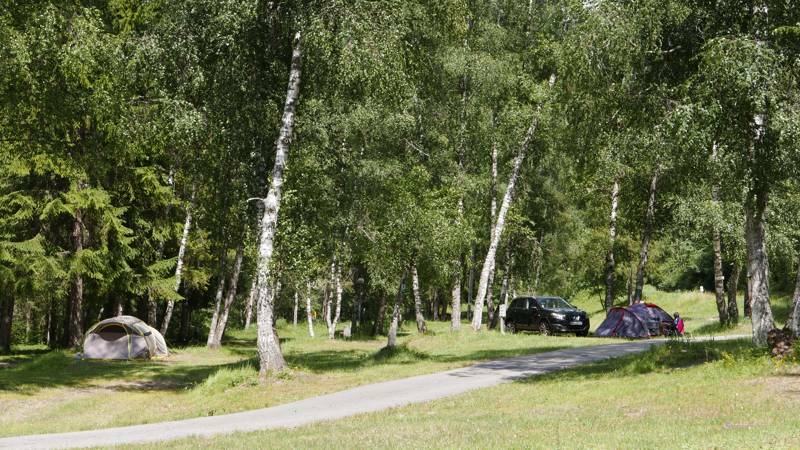 It's a ready-made camping haven and, whether your driving a campervan or hiking with a tent, you'll find plenty of great places to stay. 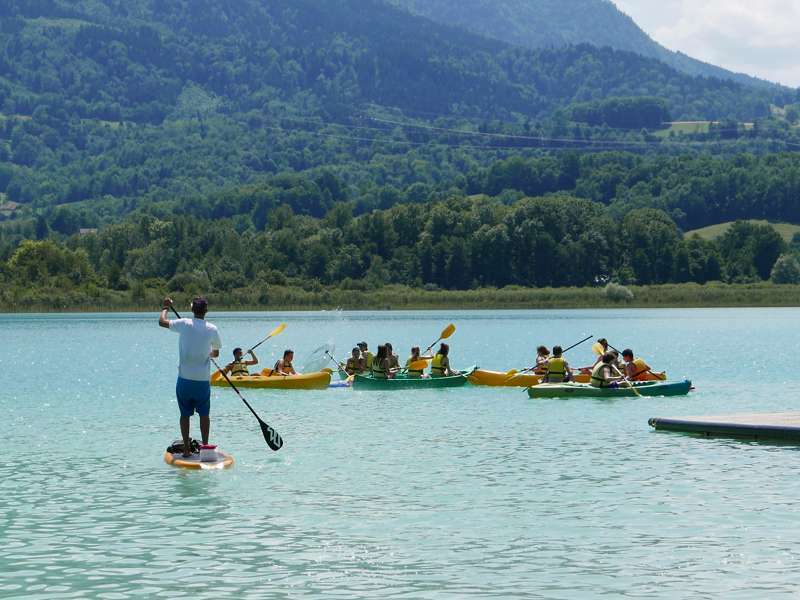 Discover the best campsites in the Savoie department here, with our hand-picked collection all chosen by the Cool Camping travel experts.